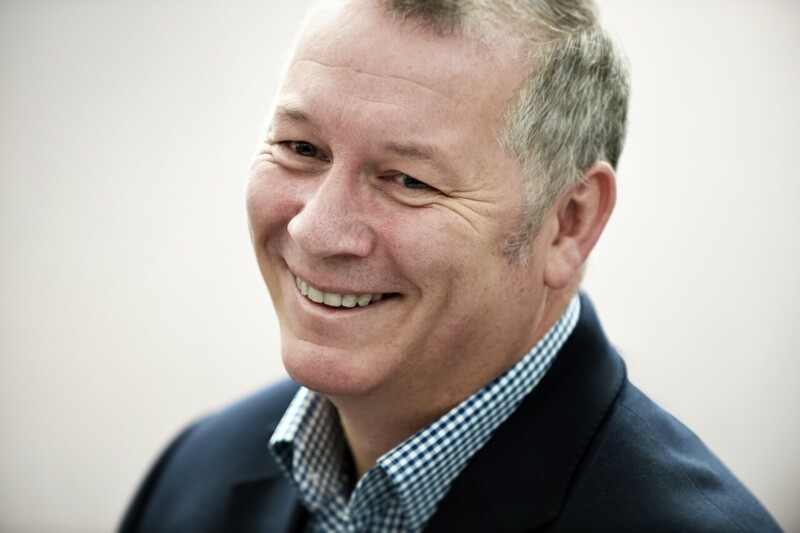 Jonathan is a Senior Partner and the Practice Area Leader of our South West Corporate and Commercial business. He specialises in corporate mergers and acquisitions, management buy-ins and buy-outs, and investment. Jonathan’s areas of expertise also extend to complex cross-border commercial contracts, financial services and renewables. In one of his most prominent cases, Jonathan acted for the founder shareholders of the UK’s largest financial services advisor on their sale to Old Mutual Wealth. It was imperative we received the very best legal advice. Jonathan and his team played a pivotal role throughout, demonstrating great commercial awareness and discretion.